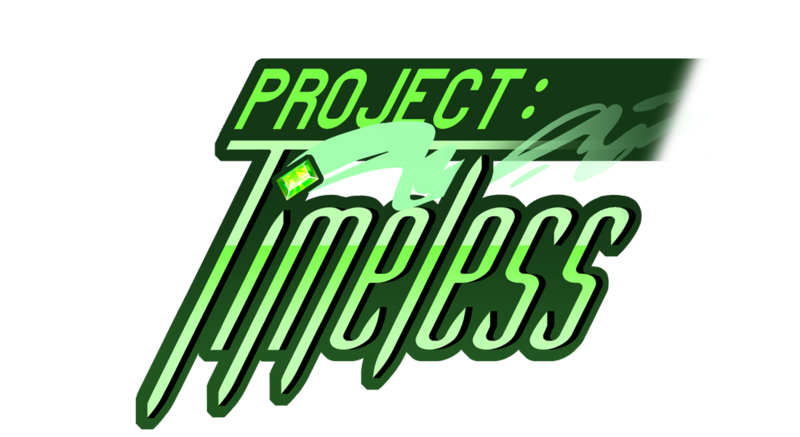 Project: Timeless is an action-driven, time-travelling Metroidvania that is visually inspired by classic anime titles of the late 80's - early 00's. In this demo, you play as Yakira, a stoic and resourceful police captain that uses psychic powers to fight crime in the sprawling, cyberpunk metropolis known as Esperance. When a nefarious street gang launches their attack in the dead of night, Yakira must fight her way to the Telekinetic Wave Tower and stop the gang leader from executing his evil plans, lest darker, cosmic forces rip open the fabric of time and space itself. Customizeable combo-chain mechanics let you change your combat techniques on the fly, allowing for dynamic, exciting battles. Beautiful handpainted environments to explore. Character designs inspired by the art of Cowboy Bebop, Wolf's Rain, Ghost in the Shell, Escaflowne, and other anime classics. The nostalgic vibe of your favorite Adult Swim anime, minus the language, gore, and hot springs episode that you have to explain to the little ones. Great for kids, teens, and adults alike. Currently localized into English, Simplified Chinese (简体中文) and Traditional Chinese (繁體中文). 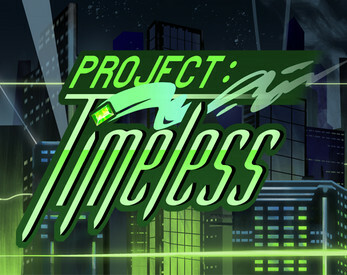 This game is currently under production, making this demo an early access title for a larger game. We're hard at work creating exciting new worlds, enemies, and more for you to enjoy! We would appreciate any support that you can give as we continue to develop this game, whether through donations, comments, or a simple share. This game contains bloodless, animated violence and some scary situations. No other objectionable content is in the game at this time. Want to stay in touch? Feel free to follow us on Facebook, Twitter, Tumblr, or Weibo (微博)! Should have tried this earlier. Here's some feedback. -Art's good, but I assume a lot of it is proof of concept before polishing? -The boss is great, making the player remember their energy hook ability while at the same time not charging in. -I can pause during dialogue. I don't know if that was intentional or not. -I had some weird camera jittering when moving, both with the controller and keys. It maybe because the camera is struggling to catch up with the player character. -Some parts of the background (pipes and whatever else) look walkable, but aren't. Again it maybe because it's a proof of concept and I may be judging too early. -When you're introducing the ultimate attack (where the screen turns red and black), it might be better to introduce it a few inches more where the thugs are in full view. I thought the slime cat thing was the enemy. Looks like a pretty solid start, I'll be keeping up with the updates. Thanks for the feedback, Michael! Thank you so much for taking the time to review and stream our demo Cryptic Hybrid! We really appreciate your suggestions, and will be taking them to heart when we get back to work from the holiday break! Not bad! I think the setting and concept are the strongest part right now. Since the combat kind of forces you onto the ground in order to attack, and seems somewhat inconsistent with the range and target it will hit, there aren't a lot of options in terms of player defense. If there were more options in terms of attacks, like separate buttons for each, as well as some more consistent ranged ones, I think the overall feel would be drastically improved. Thank you so much for taking the time to review and stream our demo! It seems that you ran into a few of our more elusive bugs during your playthrough, which we'll definitely be addressing when the team gets back from their holiday break. We'll also be taking your suggestions about the combat system to heart as we continue to work on the game. Also, I'm glad you appreciated our art style and setting, especially the cats!